Complete with HDMI cable, remote and batteries. High quality build and reliability. 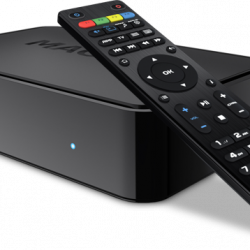 Please Note: this box will only work with the Sky Q box and multiroom subscription not as a standalone product. 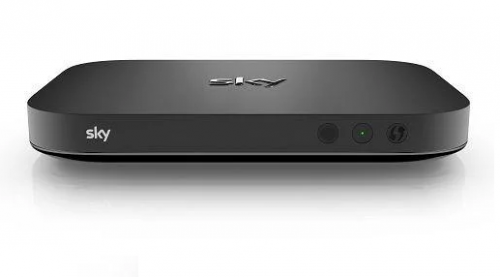 Sky Q Mini Box For multi-room. 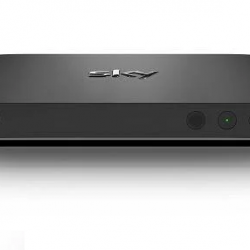 This new Sky Q mini box features a stylish high gloss black finish. 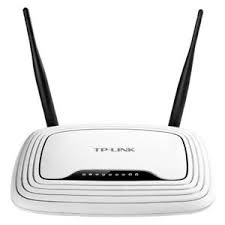 It is the smallest in the latest range of Sky receivers measuring . This will only work as part of a Sky Q subscription. Please only order this as part of the Sky Q package. Great addition for viewing in another room as part of Sky multi screen. 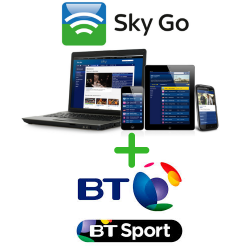 The UHD 4K sky package is an extra £12 per month but you can access the content in up to 4 rooms for the £12 per month meaning that you would receive cheaper subscriptions than if you had Sky + HD boxes with multi-room. 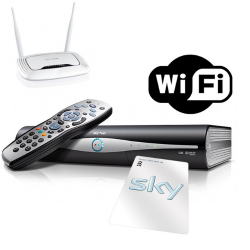 A connection to an active Sky Q box that can be ordered on our website HERE , internet connection through our VPN Router and subscription. 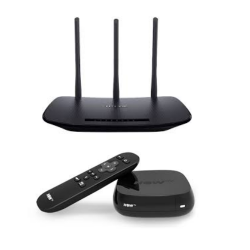 -Plug the pink end of the HDMI cable into the pink port of your Sky Q Mini box, then connect the black end into your television. -Next, plug the power cable into the blue port of your Mini box and plug the other end into the mains and switch on. 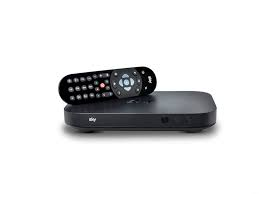 -On your Sky Q remote and press the Home button. 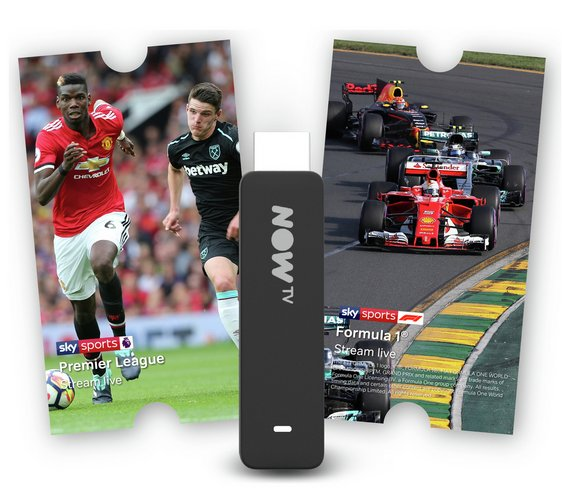 -Simply follow the on screen messages to connect your Mini box to your Sky Q box. 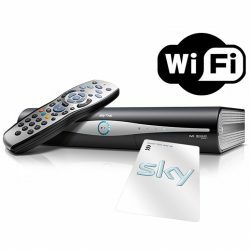 Press Home on your Sky Q remote, select Settings, then select System Info. Select Software Version, then select Setup and follow the on screen instructions.